How to protect your family from the prospect of long term disability. When we are planning our financial futures, we often focus on our income, our own lives and our retirement. But what about the lives of your children? Do you have an adult child who has just started a family or just bought a home? You have done your job well. You have raised children who are now adults. Maybe you have done well with investments and are winding down your career in anticipation of retirement. Congratulations. We know your “job” as a parent is finished when your children become adults. However, we strongly suggest doing one more thing to help them protect their futures: ask them if they have protected their income yet. If your adult child sustained an illness or injury that caused them long term disability and made them unable to produce income, would they be able to get by? It may be time to have a talk with your adult child and make sure their assets are protected. Young families are often struggling to get by with mortgage repayments, rising costs of living and student loan repayments. Often, the last thing they are thinking of is insurance. This can be a huge mistake. It is important to protect one’s assets and one’s future. 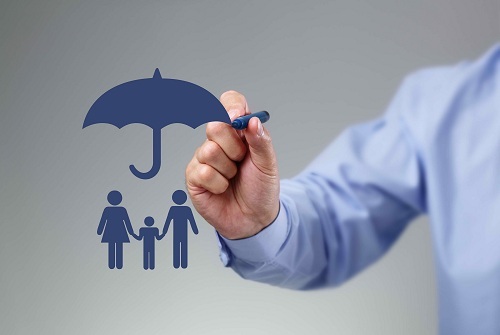 Total and Permanent Disability (TPD) cover, income protection cover and trauma insurance are essential tools in protecting those assets. When a family loses income, everything stops except the expenses. The mortgage repayment is still due. Power and water still cost money. You still have to eat. While younger people tend to view themselves as “indestructible” and tragic events as things that “happen to someone else,” the sad reality is that anyone, anytime, can suffer a critical illness or accident that makes them unable to work for an extended period of time or even the rest of their lives. Call us to learn more: 08 6462 0888.